Our product has a delicate flavor that at the same time possesses the strength, texture and character that distinguish all great tequila. 40% Alcohol by volume boosts aromas and flavors. 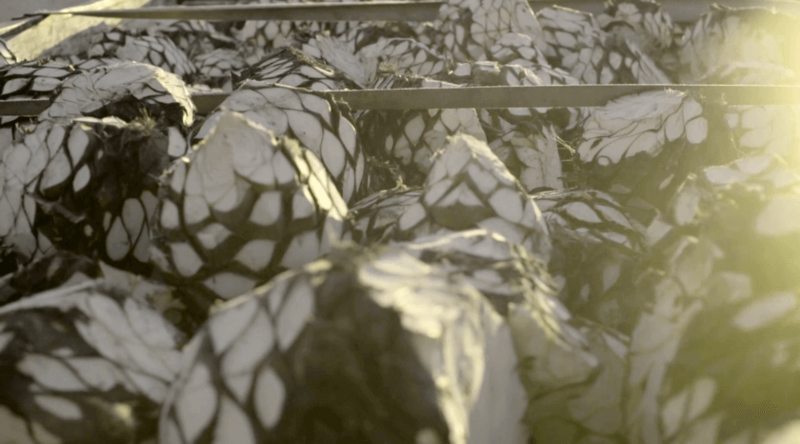 Slow, unique filtration systems enable us to deliver smooth tequila with the intense natural flavor of agave. When the tequila breathes, excess volatile aromas evaporate. These aromas saturate our sense of smell, leaving a smooth, pleasant scent. Our people are the fundamental essence of Tequila Cobalto. They work together harmoniously and naturally in our fields, using self-sustaining, environmentally friendly processes. Off the field, we support economic development in the regions where we operate. Tequila that is 100% organic stands out from the start in our fields. 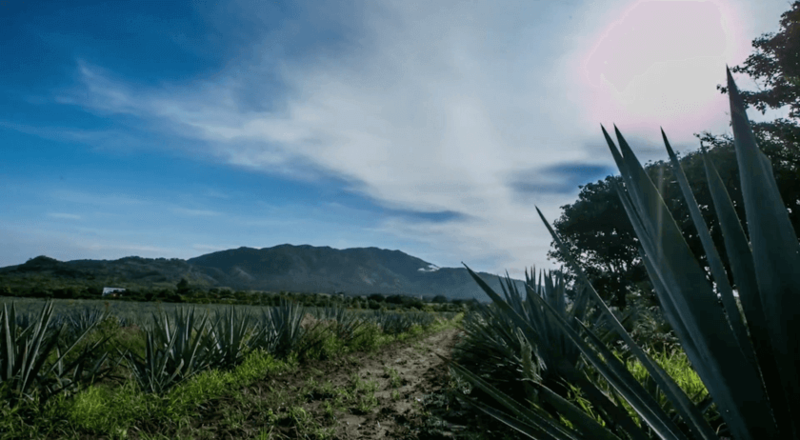 This is why we carefully monitor our living agriculture practices, protecting ecosystems and producing tequila that is completely chemical-free.